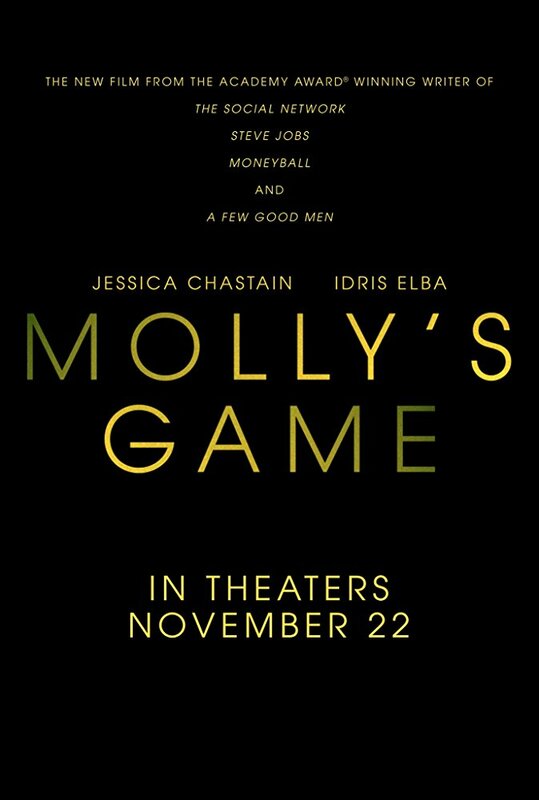 Based on the true story of Molly Bloom a beautiful, young, Olympic-class skier who ran the world’s most exclusive high-stakes poker game for a decade before being arrested in the middle of the night by 17 FBI agents wielding automatic weapons. Her players included Hollywood royalty, sports stars, business titans and finally, unbeknownst to her, the Russian mob. Her only ally was her criminal defense lawyer Charlie Jaffey, who learned that there was much more to Molly than the tabloids led us to believe. This entry was posted on Tuesday, August 15th, 2017 at 2:14 pm	and is filed under Film, News. You can follow any responses to this entry through the RSS 2.0 feed. You can skip to the end and leave a response. Pinging is currently not allowed. « Danny Trejo Is ‘Dead Again In Tombstone’ – Available September 2017!!! I can handle Saul's share. Who would I talk to if you're all dead? That's a good point. Alright, I owe 10. Amazing? [chuckles] Yeah, but it's a nice place. He didn't find us on his own. Someone helped him. Well, there's no-one we'd know that would violate rule number one. What we do know is we need a job. We need a high paying job. Well, now we're too hot to be working anywhere in this country. [cuts in] We're on the 5:00. Amsterdam, it is. Clock's running guys. Let's go. I've never been to Amsterdam. I hear German girls are really hot.